Am 24. April findet keine Sprechstunde statt. 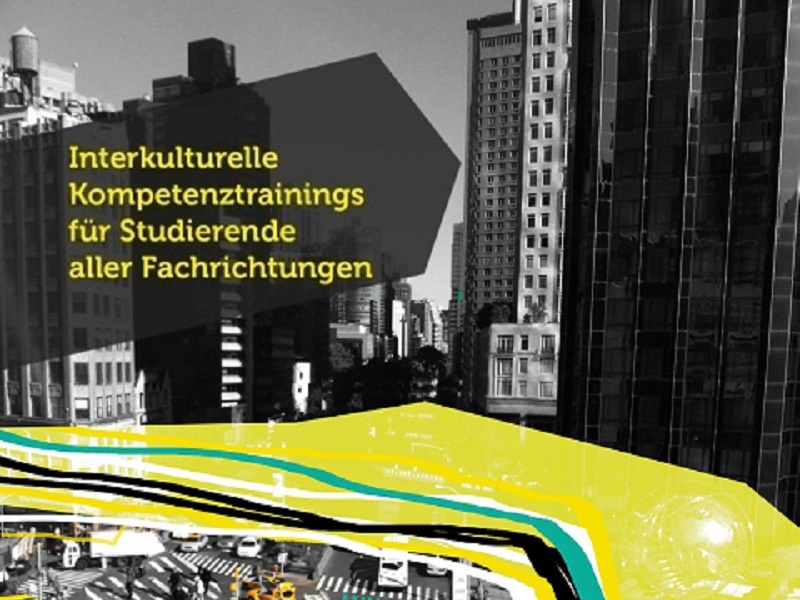 Das Workshop-Programm für das Sommersemester 2019 finden Sie in UniVZ. – the NICE project gives students the opportunity to work in teams from around Europe, gain in-demand skills, and receive academic credit from the University of Edinburgh. Students could also apply to attend a summer school! Next round of applications for 2020 starts in October 2019. Anmeldung zum Newsletter Alles Interkulturell? !